Link Passive Speaker To Output For Double The Power! 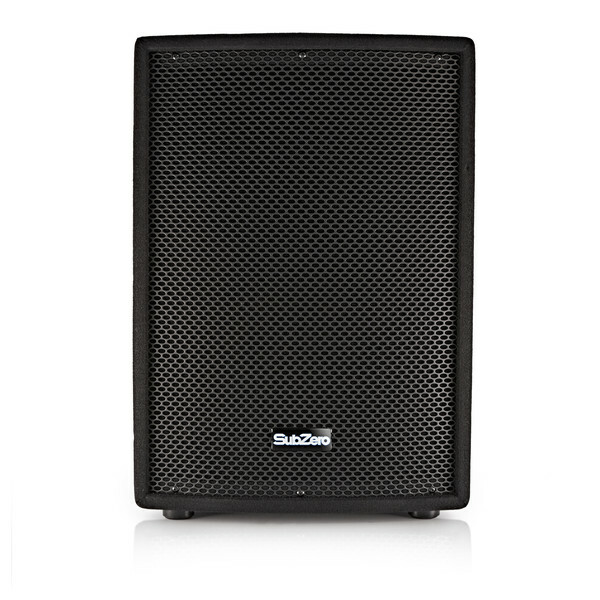 The SubZero 350W 12" Active PA Speaker by Gear4music delivers crisp and clear audio, and is ideal for quick and convenient setup at gigs and events where high quality audio is required, even at high volume; made from a durable wood that will take the knocks of live use while providing the same great sound. 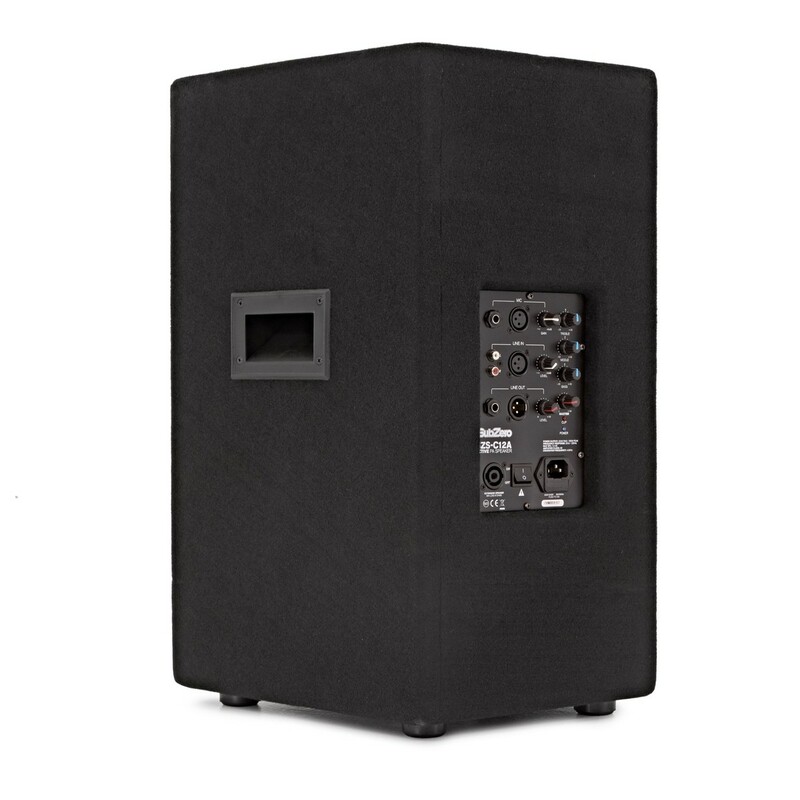 This rugged and reliable PA speaker has been designed for use in both portable systems, as well as in permanent installs. Constructed from a tough wooden cabinet, this speaker will take the tough knocks of live use, whilst still guaranteeing you a great sound every time. It comes with a poll mount slot on the bottom for raised mounting, rubber feet for stage mounting, and integrated handles for easy transport. This 12" Active speaker includes a number of inputs and controls on the included preamp to make it useful in a number of settings. 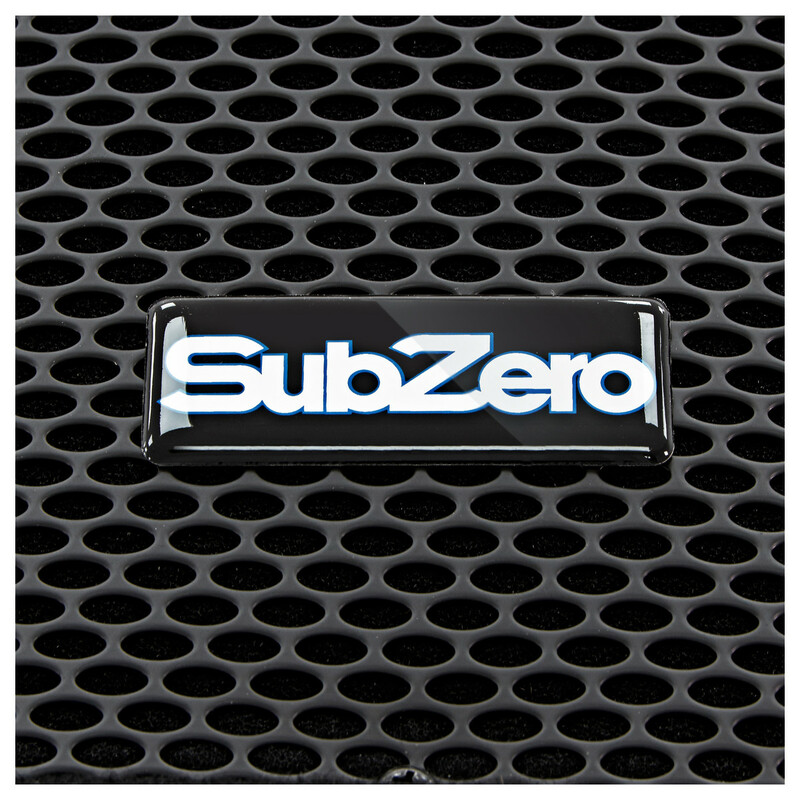 The speaker features 2 instrument inputs on ¼" jack, RCA or XLR jacks, as well as a line input on XLR, Speakon or ¼" jack. Sound reproduction is handled by a long throw 12 inch main driver, with a Piezo tweeter, powered by a 200 watt amplifier with electronic crossover. To give you the ultimate control over your sound the speaker also features a built in EQ to attenuate the high, mid and low frequencies, along with a clip LED to ensure your signal isn't distorting and 'Anti-pop' protection for power on and off. 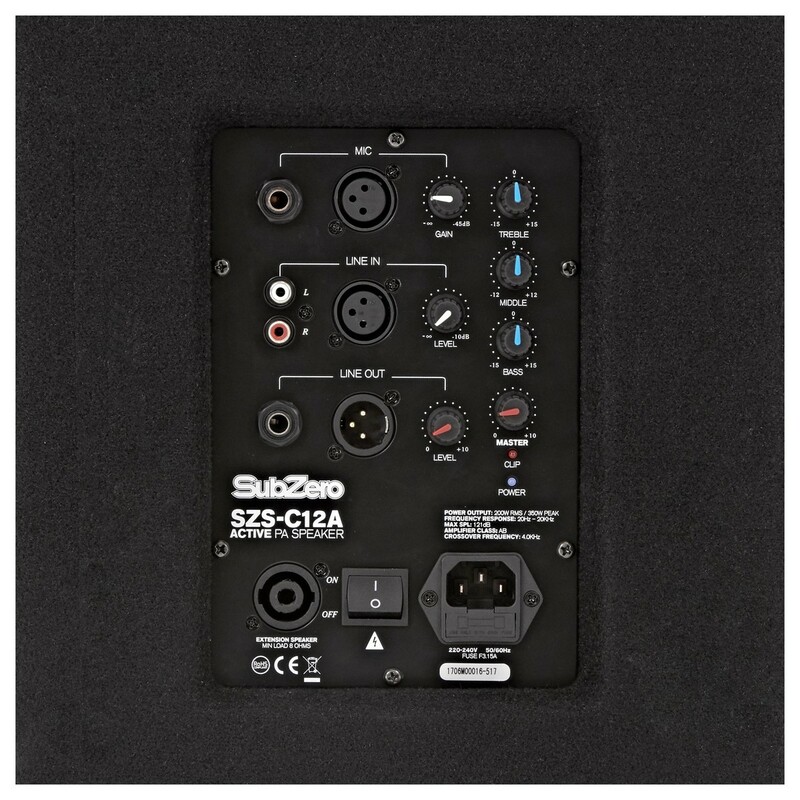 With the ability to duplicate the power output, the SZS-C12A Active Speaker only requires a speakon (speaker cable) connection to a passive speaker for up to double the wattage (RMS) of power. The Bi Amped Active Speaker allows you to double the power rather than sharing the power across both speakers, for a simple yet powerful sound system. 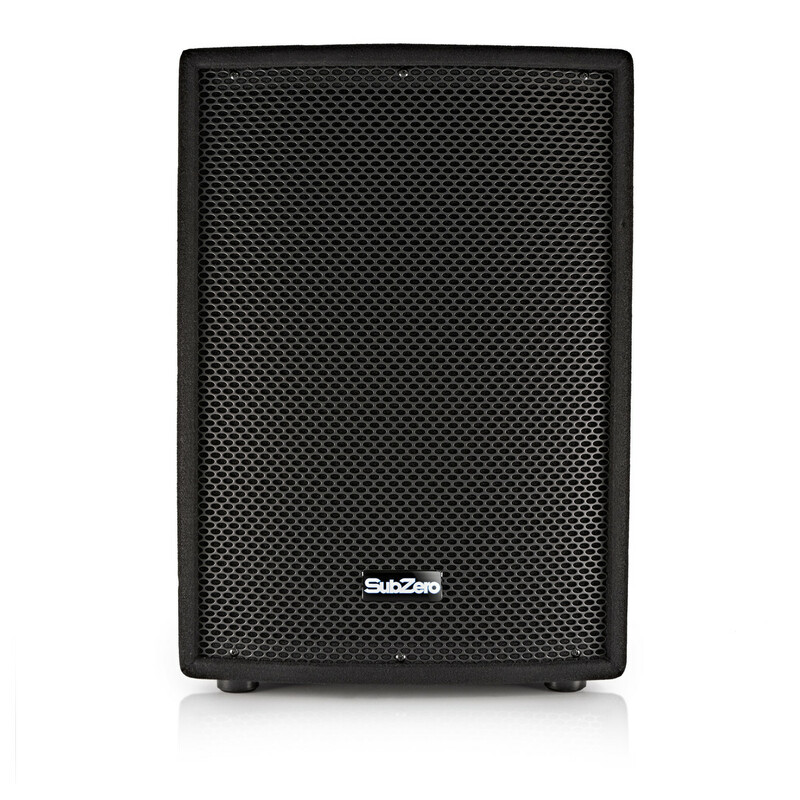 The SZS-C12A active speaker is available in active/passive bundles for a great value alternative to a full PA system!